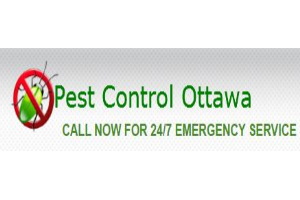 Are you looking for Pest Control in the Ottawa area? Use ImRenovating.com to find a pest or wildlife control specialist for your residence or business. This local business directory features all types of home and business pest control, exterminators and pest management consultants. In addition, we have experienced pest control specialists who can provide you with insect and rodent repellents, as well as wildlife control consultations. 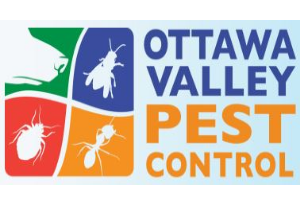 Home or business owners must cope with a variety of pests in the Ottawa area. Some, like termites, can actually damage a home. Other pests, like fire ants, can cause painful injuries with their sting. Depending on your climate, mice or rats might decide to live in your home during winter, while you deal with swarms of mosquitoes in the summer. No matter the type or size of your pest problem, the experts found on ImRenovating.com have a solution that fits your needs. Pest Control Services are always in high demand as critter infestations come in every shape and size in the Ottawa area. Bugs, termites, rats, bats, raccoons, skunks,mice, moles, ants,and spiders in your home might affect your health, social life, or even cause permanent damage to your home and property. 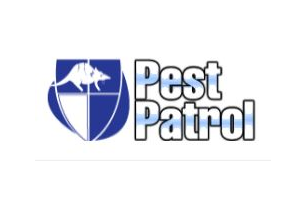 The pest control experts featured in our local business listings provide a number of services including pest control, wildlife removal, and exclusions for ongoing protection. ImRenovating.com provides local business listings which showcase top rated pest and wildlife control companies which aim to return your home or business back under your control. If your living space is your own personal safe haven, then you feel comfortable enough to call it a home. However, when pests invade your home, you may feel anxious and sometimes even threatened. When it comes to mice or rats, our professional pest control specialists have rodent control programs focused on trapping and removing existing rodents and preventing new rodents and mice from re-entering through exclusion. Ensure your Ottawa home is protected from rodents today by contacting one of our listed rodent experts. Unfortunately, no business or residence is safe from a bed bug infestation. They have been found in hotels, trains, dorms, and even hospitals. They are extremely good hitchhikers and can easily be transferred from place to place as people travel. These nasty critters can be found hiding in luggage, folded clothes, bedding, and boxes and can also be found in discarded furniture and electronics that people unwittingly bring into their homes. Although it can be difficult to eliminate bed bugs, it's not impossible. The most important step in a bed bug infestation is contacting a pest control specialist in the Ottawa area as soon as possible to help prevent the infestation from worsening. Another summer-time annoyance, mosquitoes can pose a threat to human health and safety. They carry some of the most deadly illnesses and can quickly spread diseases. In North America, the mosquito is much less dangerous, but that doesn’t make it any less annoying. Controlling and repelling mosquitoes is essential to enjoying time outdoors and minimizing the risk to humans and animals alike. If you have small sized pests like ants or termites, or something much larger like rats or mice invading your home or office, contact top pest control experts in the Ottawa area today for peace of mind. Our top pest control contractors will have the right method to deal with any type of infestation in the most humane way available, big or small. 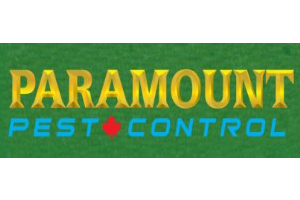 For all Top Quality Residential and Commercial Pest Control Services in The Ottawa Area, look no further than the Pest Control section of ImRenovating.com, The Ottawa Area's Ultimate Trade Guide!